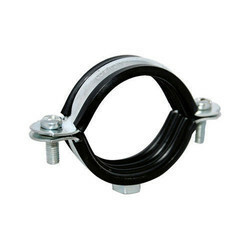 Leading Manufacturer of rubber lined split clamps, sprinkler clamps and standard clevis hanger from Pune. So as to become a preferential business name, we are thoroughly engrossed in shipping an inclusive collection of Rubber Lined Split Clamps. 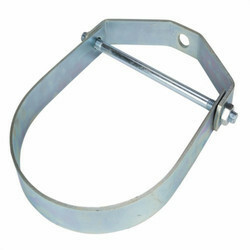 We offer Sprinkler Clamps to our clients. 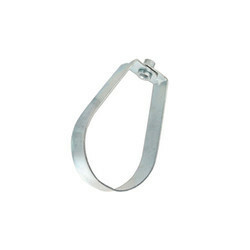 We offer Standard Clevis Hanger to our clients.